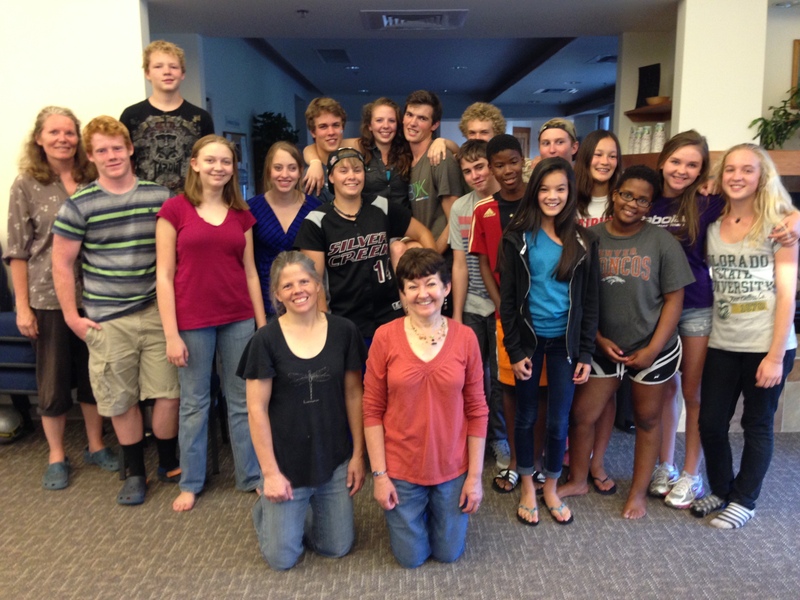 We provide a great teen program that meets every Sunday during the Adult Talk. We also like to provide monthly activities for the teens to enjoy which involve various social activities, games and groups. 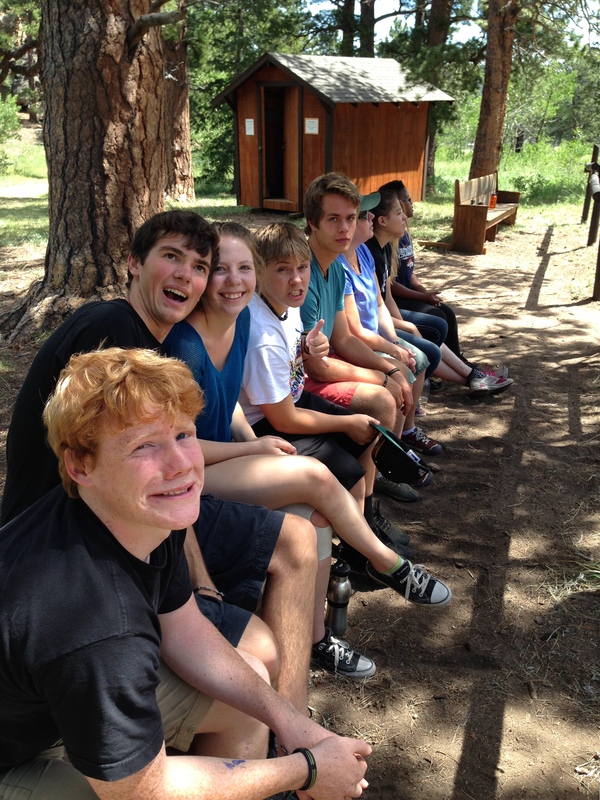 Also we have a camp (Aspen Camp) that we run every year where we invite teens to come up to the mountains, learn, have fun, and build friendships. People have always commented on how nice the group of teens at the church is. We would love to have your teens join us. Could you tell me more about the camp for teens how do you register? how long are they and what do they do and how much do they cost? Hi Lara, Thanks for asking about the teen camp. We had a change in our plans since many of the teens couldn’t make the camp at its regular time this year. We decided to rearrange things and had just a weekend camp this past weekend.